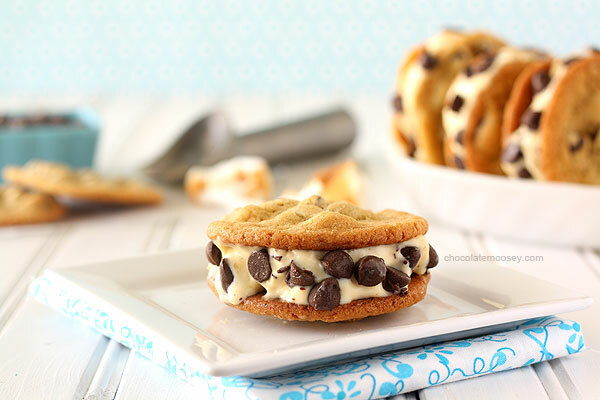 Does it get better than these ice cream sandwiches? Celebrate the weekend with these amazing, melty, get-in-my-mouth recipes that will have you drooling and swooning all day long. Your two favourite guilty indulgences get up close and personal. 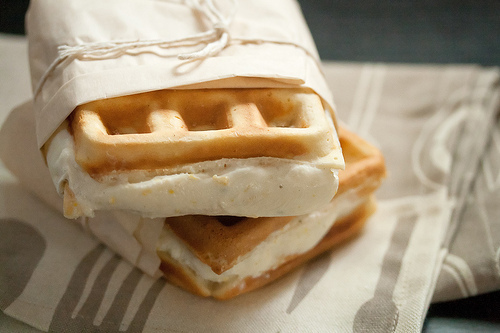 We&apos;ve got ice cream sandwiches made out of donuts. 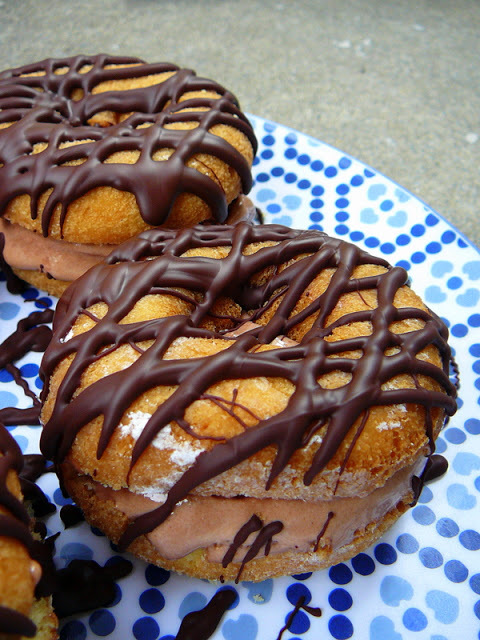 And they&apos;re drizzled with chocolate. Drooling? No need to head to Diagon Alley for your butterbeer fix. No, Harry Potter fans can have all the magical flavour of this wizarding treat in the comfort of their home. If you aren&apos;t a Harry Potter fan, you are soon to be a butterbeer fan. 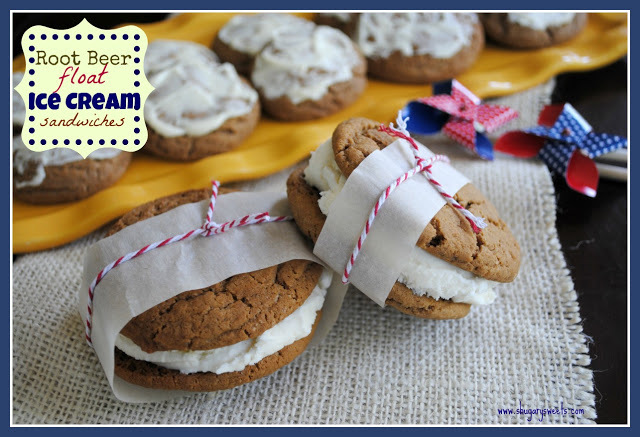 Step 1: whip up a batch of these creamy, frozen, butterscotch and shortbread laced ice cream sangas. Peanut butter. Brownies. Ice cream. They&apos;re delicious separately, but together they&apos;re sensational. Can you taste it? Just think about the warm chewey brownie with chunky peanut butter-laced vanilla ice cream. Heaven from the freezer. Ever tried a root beer? The American diner treat is reincarnated in this sweet sandwich. Root beer cookies (!!!) 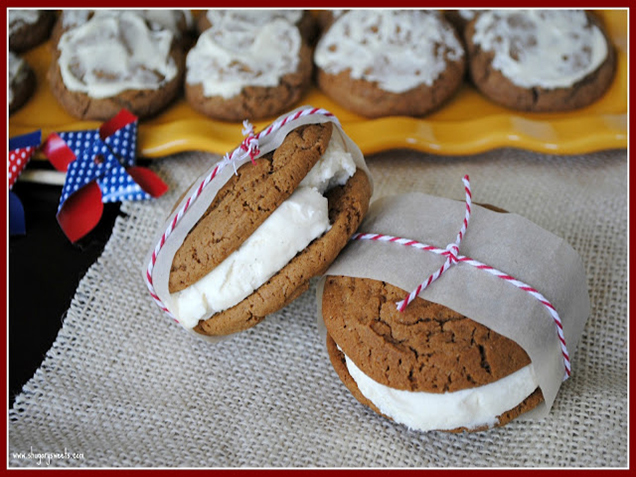 sandwich vanilla ice cream, naturally, in a foam-free version of the popular soda drink. First you toast the marshmallows. Then you whip them into a fabulous homemade ice cream. Then you squish some between chocolate chip cookies and roll them with chocolate chips. Then you bite in and wonder where this amazing treat has been all your life. It sounds like a weird combination, but these crisp waffles paired with homemade Lemon-Rosemary Gelato are sweet-tart-herbed perfection! We don’t know what we’re more excited for here: the pretty pink strawberry rhubarb ice cream made with crème fraise or the idea of the brown sugar cookies hugging it. Who says that red velvet has to be confined to the rich red cake (and cupcakes)?!? 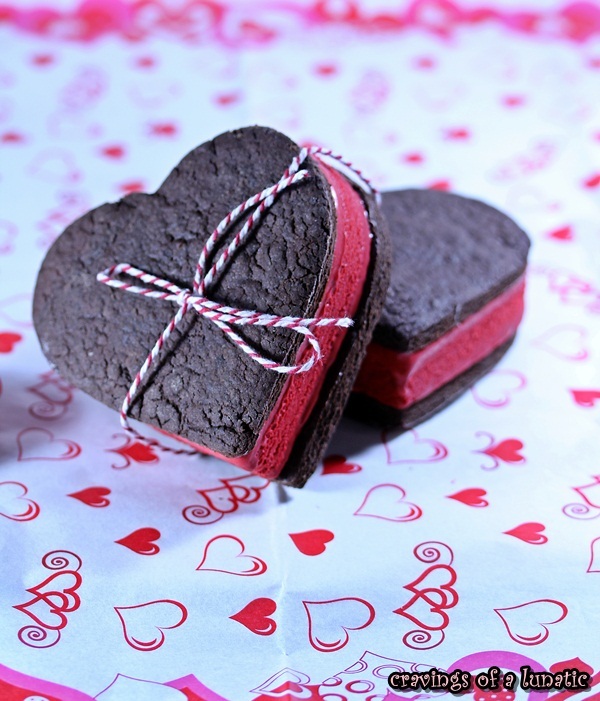 These heart-shaped Red Velvet Ice Cream Sandwiches are both adorable and sophisticated. You could give them to a loved one... or just keep them to yourself. No judgement. 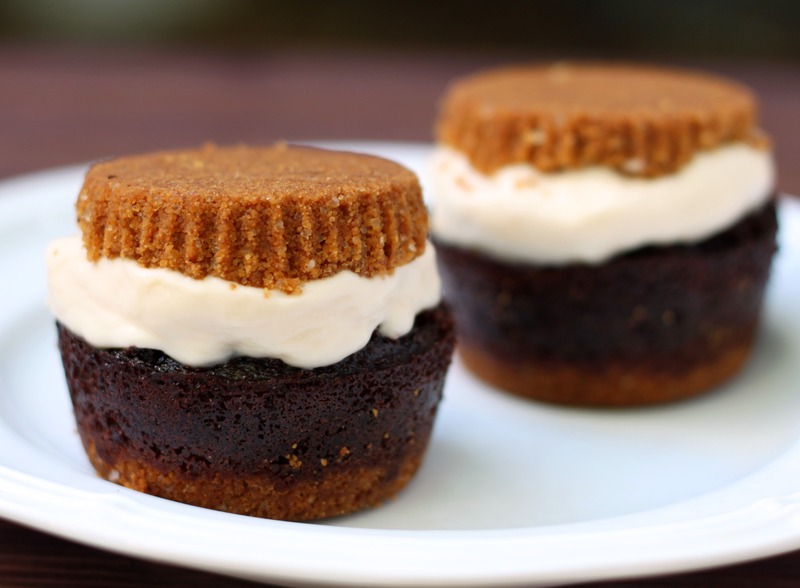 S&apos;mores are the ultimate campfire treat over in the USA. 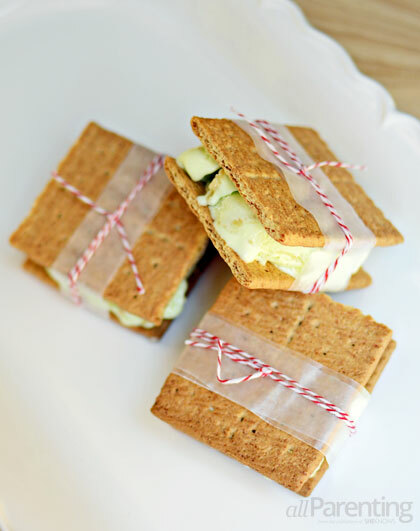 Fire-roasted marshmallows are sandwiched with a layer of chocolate between two sweet crackers to make a gooey, sweet sandwich. But with this version, you don&apos;t need the campfire (or the requisite mozzie repellant). 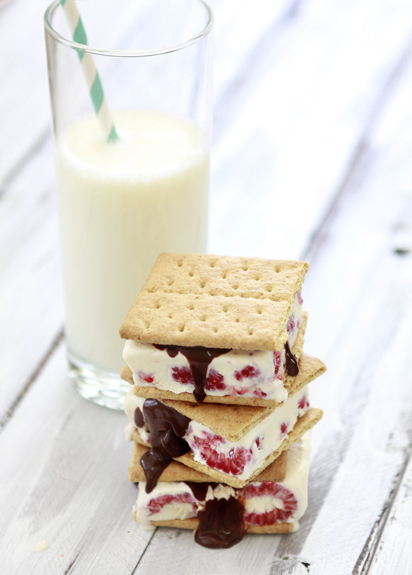 This ice cream sandwich married all the joys of s’mores... without all the mess … or the itchy bites. 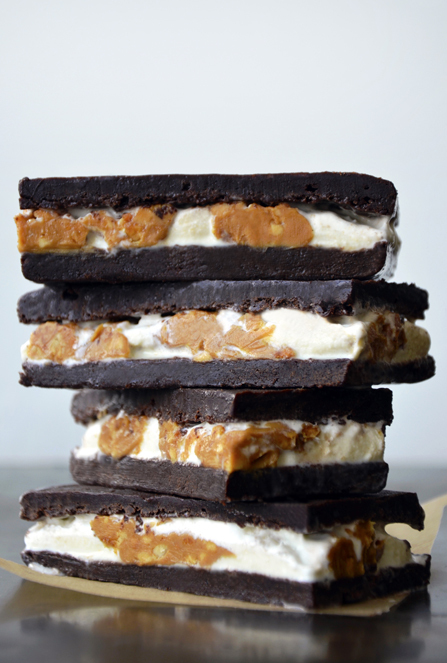 Do you see that hot fudge oozing out of these so simple (but still, so not) ice cream sandwiches? Tell me you aren’t totally contemplating licking the screen for just even a hint of a taste. We all know it won’t work … but sometimes you just have to try, right? 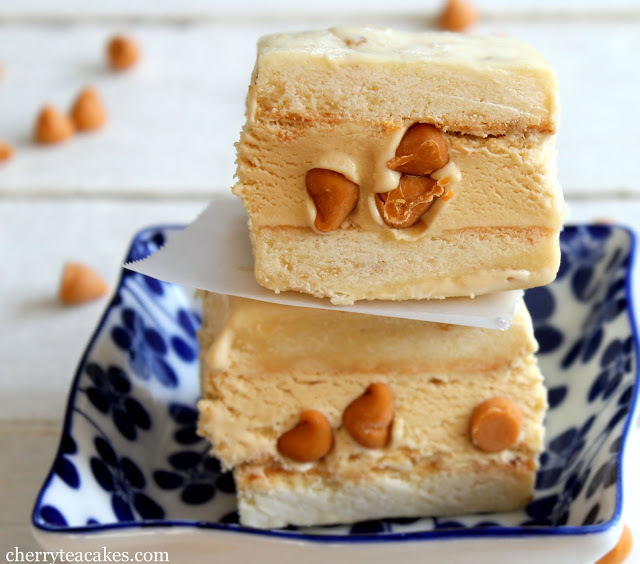 These super simple treats have just two ingredients. Two! 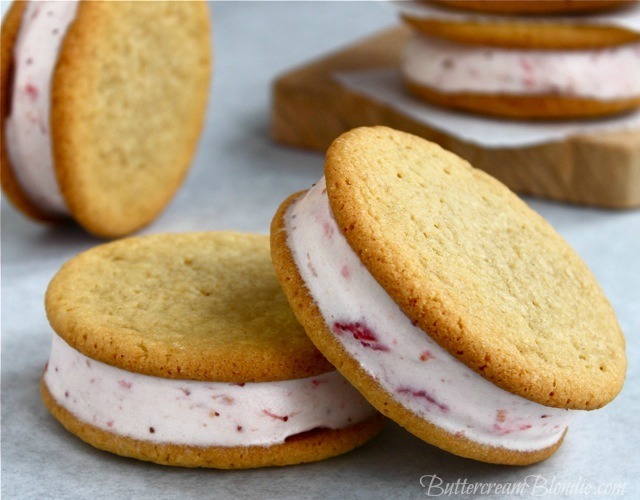 That means you are just about 30 minutes away from biting into these sweet, tart, creamy ice cream sandwiches. Hooray for easy!